!! OMG, they’re in Lego: The Classics !! 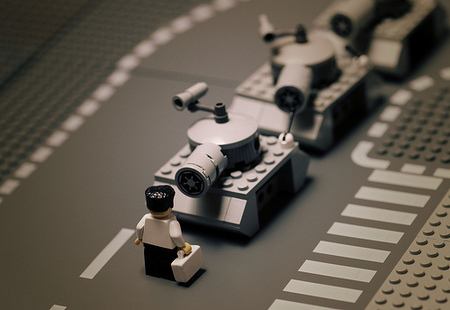 Mike Balakov has recreated some classic photos using Lego. You can see more HERE. Be the first to comment on "OMG, they’re in Lego: The Classics"